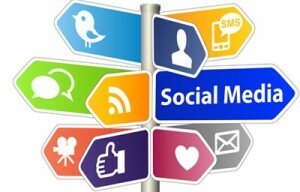 We develop creative and unique digital marketing strategies that are focused on your business, target audience, and latest trends. Search Engine Optimisation is an integral part of digital marketing, increasing visibility of your brand or business in major search engines. With higher search engine page rankings, you tend to attract more web visitors, paving the way for conversions. 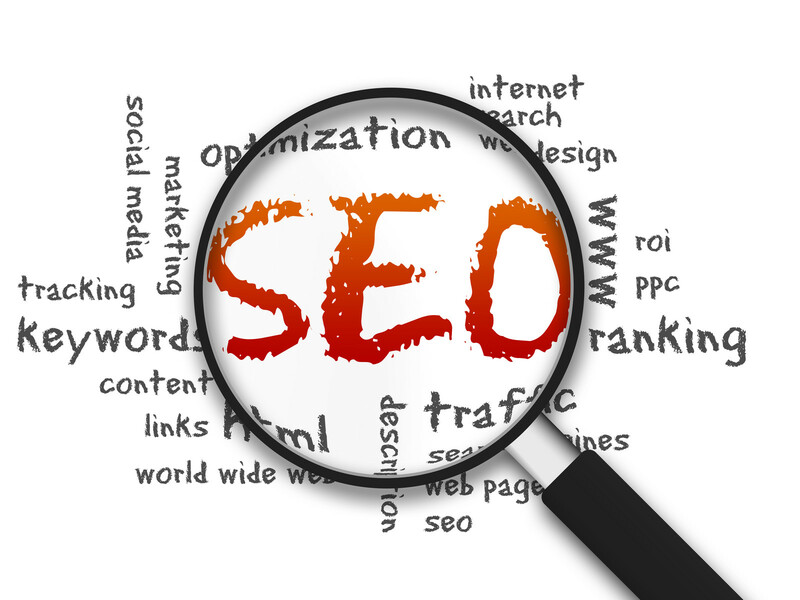 At WebMinds, we are experts in delivering unmatched services in on-page and off-page SEO Brisbane, Australia. 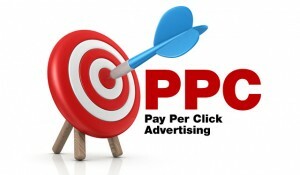 PPC Campaigns are immensely lucid to execute and hugely profitable in returns. A one-time affair staples your ads on search results that fetch fresh traffic for your website. Plus, you can always streamline your target users, schedule when & for what period of time should your ads appear, in what regions and for what search terms. WebMinds has years of experience in developing the best PPC campaign for clients. WebMinds’s email marketing service helps you to send customized messages in bulk to specified target groups of your database and engage with them in social media space. Through emails we help you to establish a direct engaging personal relationship with customers, which is valuable for your business. 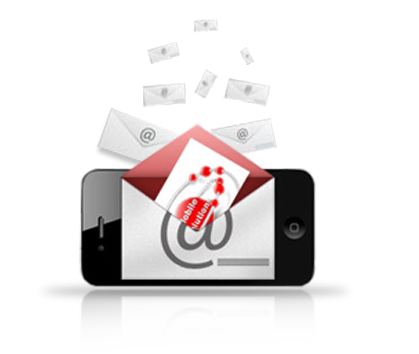 Email marketing is undertaken by us only after a detailed analysis is being done on the current and prospective buyers of your products and services. Using our email tools send out mails that are integrated with the social media and landing pages keeping in mind to generate quality leads, better engagement and better ROI. 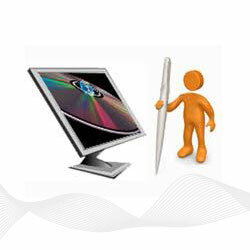 Make your website more appealing and search engine friendly with interactive videos and animation. Content is king, and the latest trend is to integrate unique and relevant video presentations and animation features to enhance appeal and user experience for your website. At WebMinds, we help you create fantastic, eye catching, and interactive animated features and video presentations that are well-optimised to attract increased web visitors. We are the exclusive digital marketing agency in Brisbane serving clients with highly successful Search campaigns, Facebook ads, Google ads, and Display ads with saving their nice chunk of ad budget by achieving top ad placement and higher ROI. We have cemented our grounds in digital advertising and search engine marketing industry by earning the tag of trustworthy digital agency providing result-driven advertising and digital marketing solution. We helps clients explore the maximum potential of the internet world by designing holistic strategies with incorporate SEO, social media marketing, web development and design and other engaging tools to ensure that your brand gets the maximum online presence and exposure.